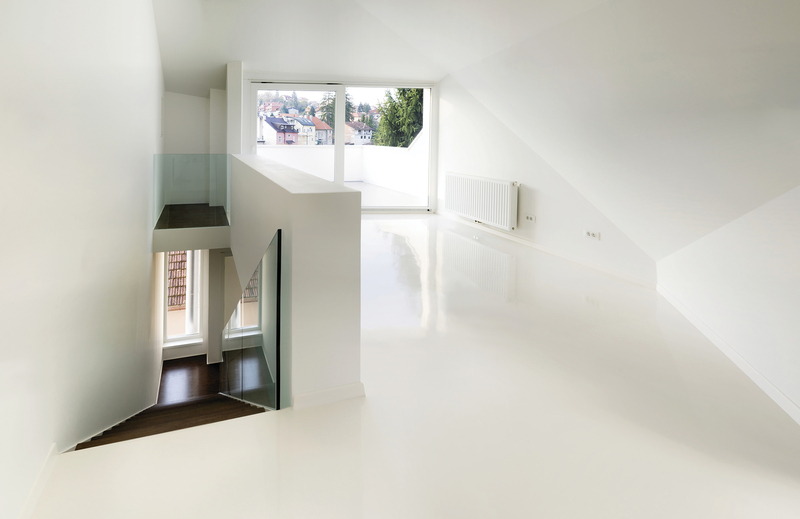 ARA Building is an approved applicator of the majority of flooring systems and recommended by the major manufacturers. 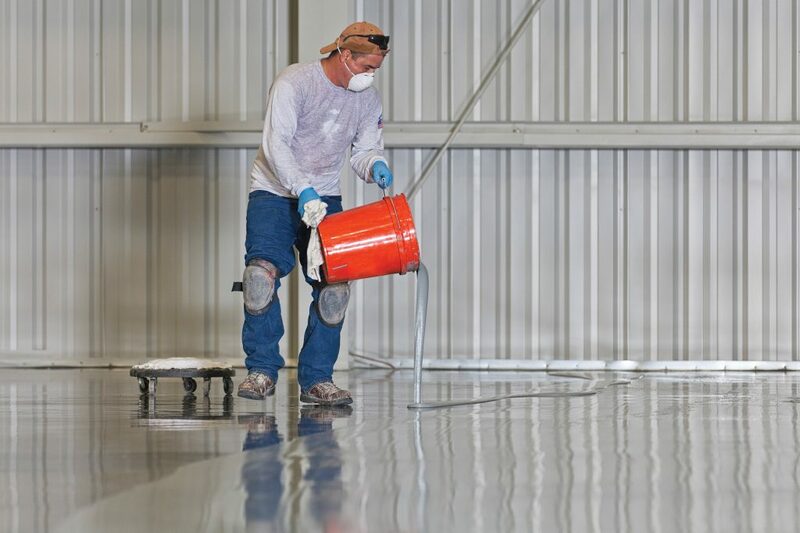 We advise on the right coating system for your needs in relation to slip resistance, durability, quick curing, abrasion resistance and colour stability. 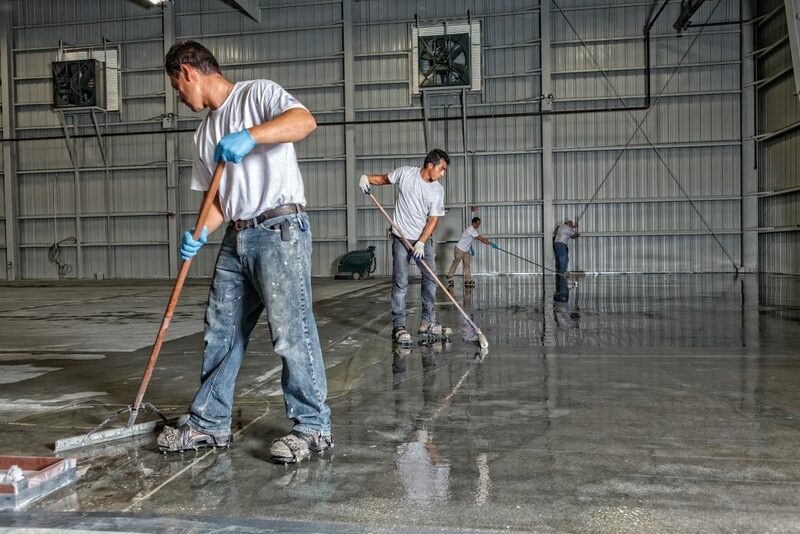 We specialise in seamless, self-leveling performance coating applications with saw cut movement joints. Preparation is of the utmost importance for long-term results and our specifications reflect this critical aspect.